Harvard Business Review published a feature article on MForesight’s flagship research initiative: Manufacturing Prosperity. The HBR piece examines the challenges facing America’s innovation ecosystem and highlights a range of potential solutions to restore both innovation and production capabilities in the United States. 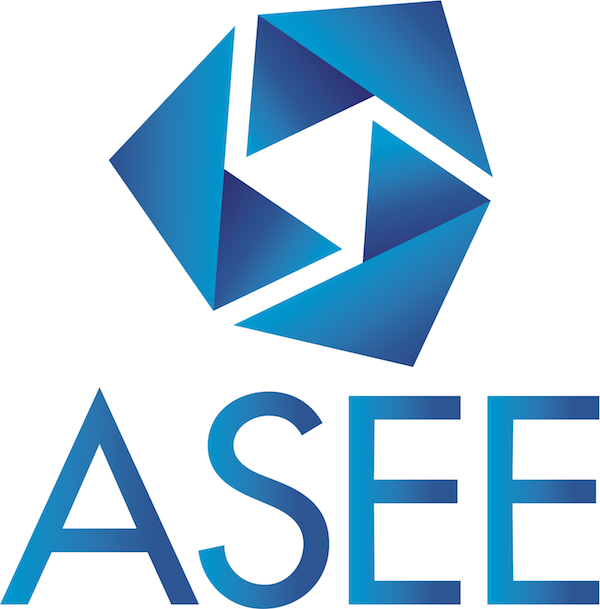 Read the opinion piece by Sridhar Kota, the Executive Director of MForesight, published in ASEE’s PRISM magazine here. NEW! Read about ideas from the manufacturing community that could have an impact on manufacturing processes or new products. 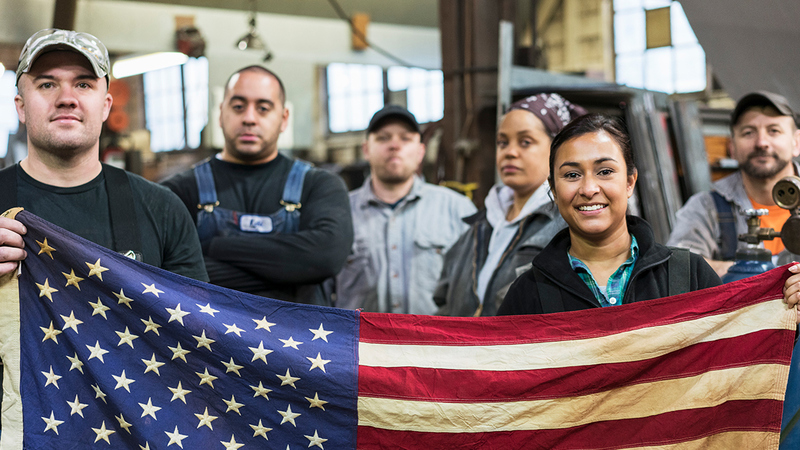 MForesight’s Executive Committee members guest authored this blog post for the Alliance for American Manufacturing. Our new report outlines actionable recommendations for public and private decision makers to maintain or restore domestic manufacturing capabilities and capture the full value from U.S. R&D investments. 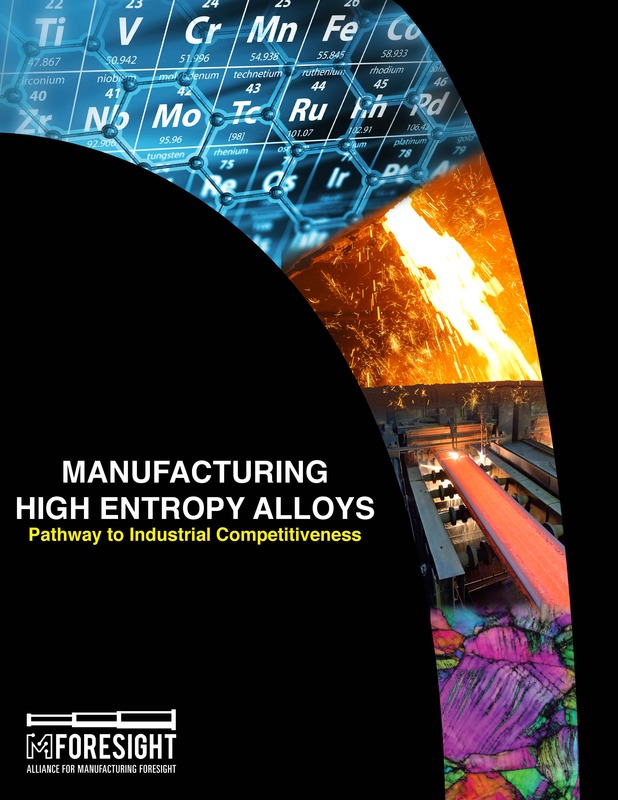 Our report Manufacturing High Entropy Alloys: Pathways to Industrial Competitiveness is now available! Read the summary or download the PDF. Thank you to all our speakers and attendees for making this year’s Summit a success! View photos, videos and slides from selected speakers, and read blog posts recapping the event. Our report Metamaterials Manufacturing: Pathways to Industrial Competitiveness is now available! Read the summary or download the PDF. Read the report from the MForesight/TMS workshop last October: Harnessing Materials Innovations to Support Next Generation Manufacturing Technologies, available for free download through TMS. Read a summary of the report on our blog. We Talked to 1,100 Manufacturers about the State of the Sector. Here’s What They Had to Say. Our team interviewed nearly 1,100 attendees at FABTECH, a metal forming, fabricating, welding, and finishing show that regularly ranks as one of the world’s largest manufacturing trade events.